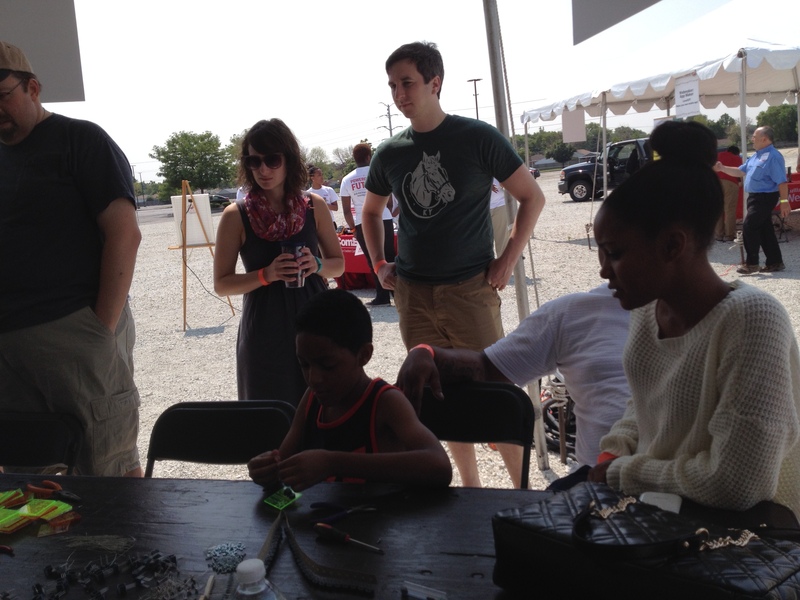 Pumping Station: One was at the Chicago South Side Mini Maker Faire next to the Ford City Mall this weekend teaching people how to build Noise-o-Trons. 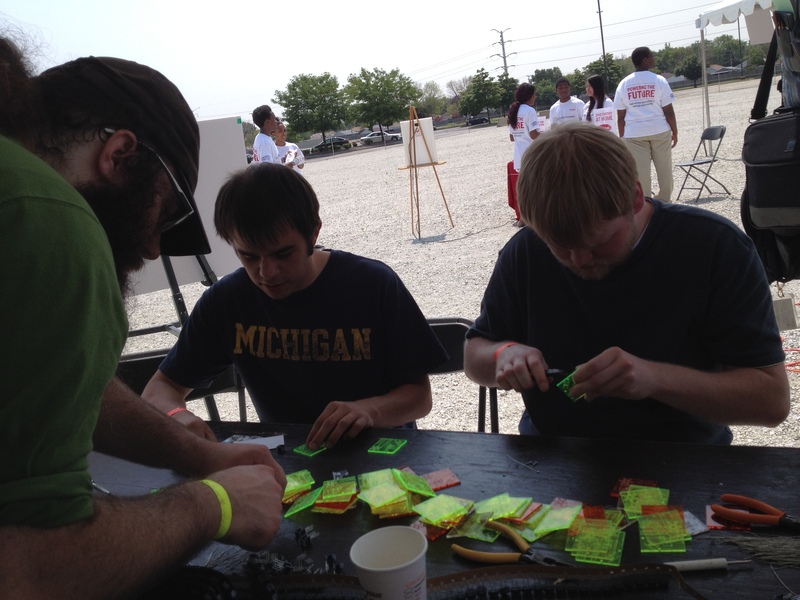 Thanks to the volunteers who came out and helped us, and to everyone who attended the faire! It was a big success, and we couldn’t have done it without you. We hope to see everyone again next year. 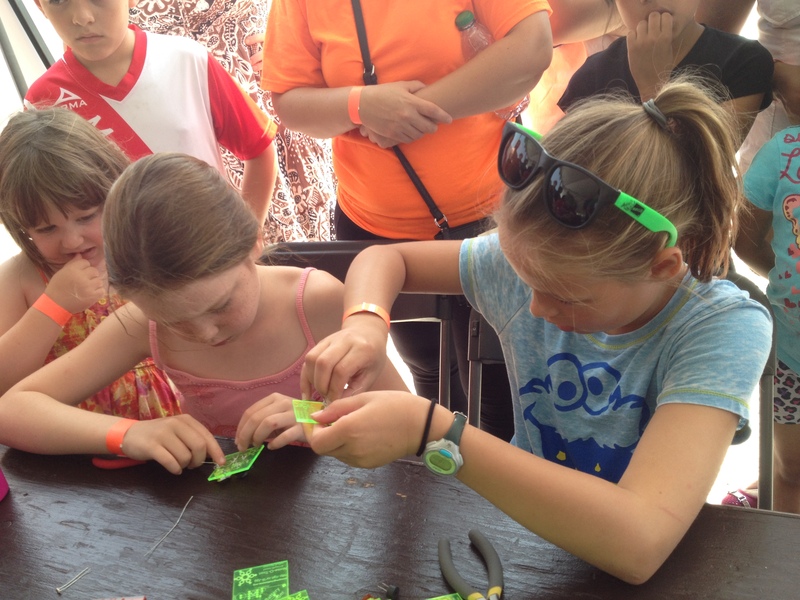 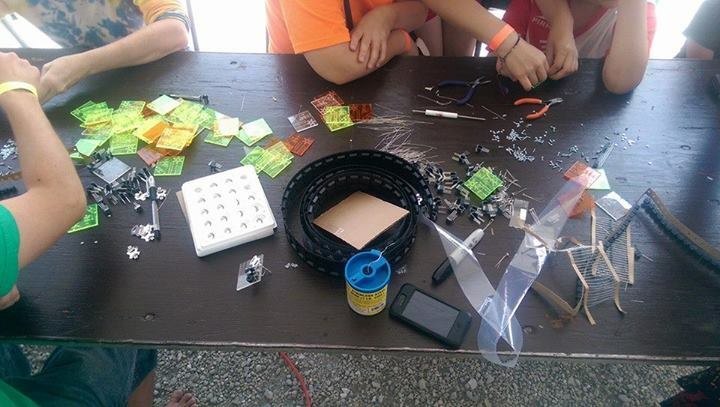 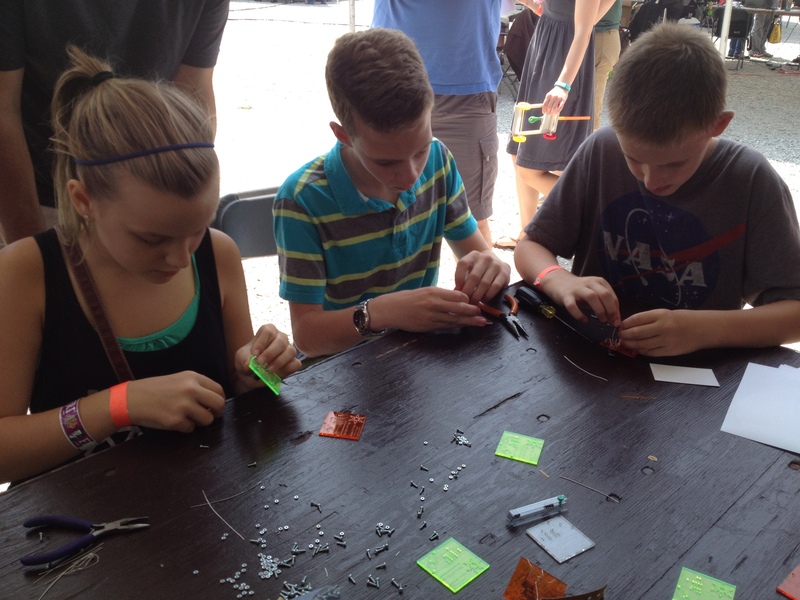 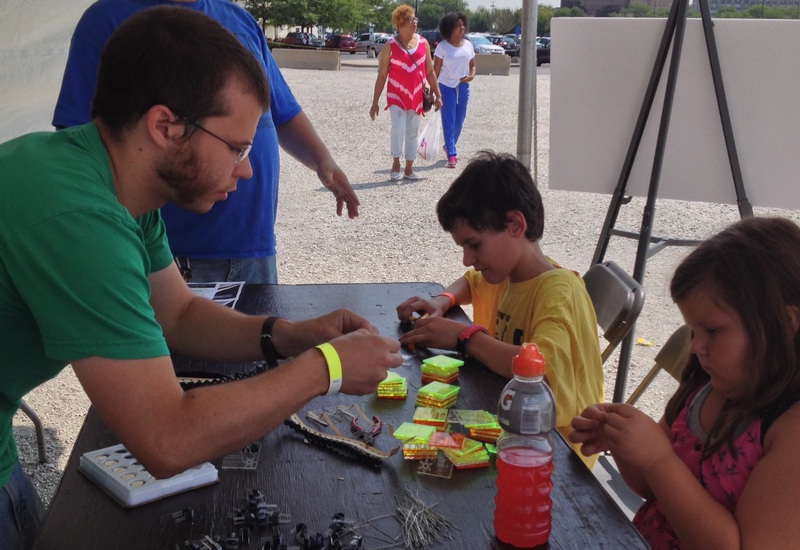 We had a lot of kids and adults alike come through and build circuits with us! 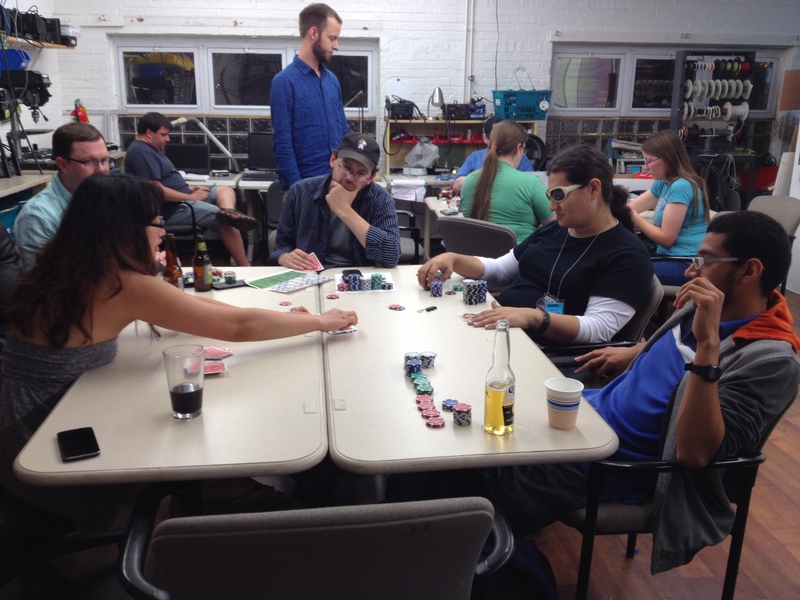 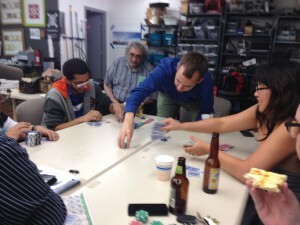 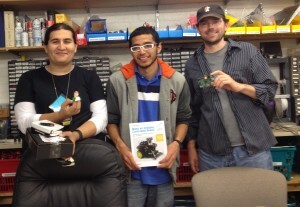 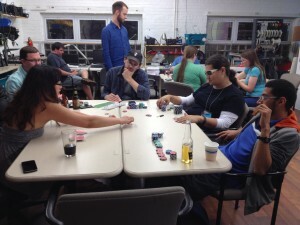 Special thanks also goes to the participants of our Pre-Maker Faire Poker Night! 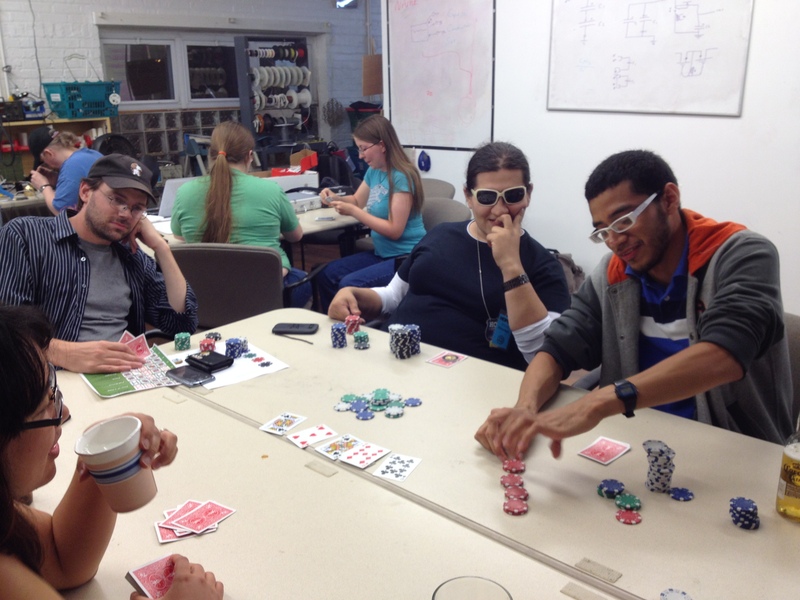 Poker Night was a huge success! 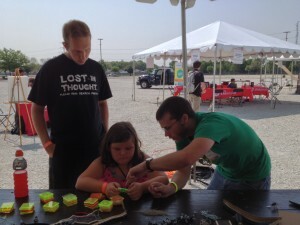 We had a great time playing, and we raised some money to help pay for the Noise-o-Tron kits we used at the Maker Faire. 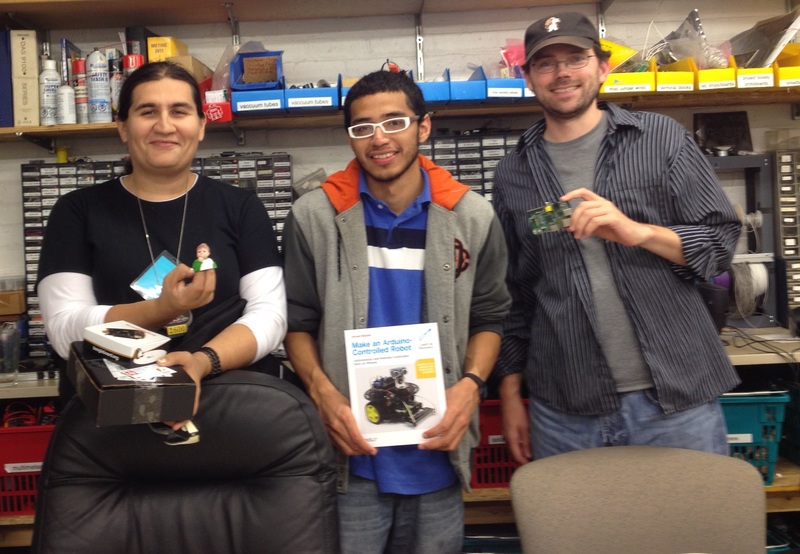 Congratulations to the winners of the raffle. 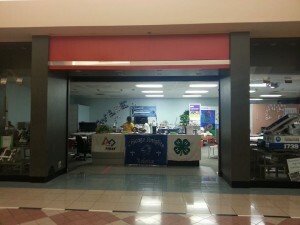 Some of us also stopped by the teen hackerspace Level Up inside the Ford City Mall. They put a lot of effort into helping organize the Maker Faire, so check them out!